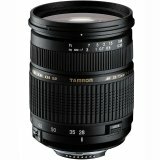 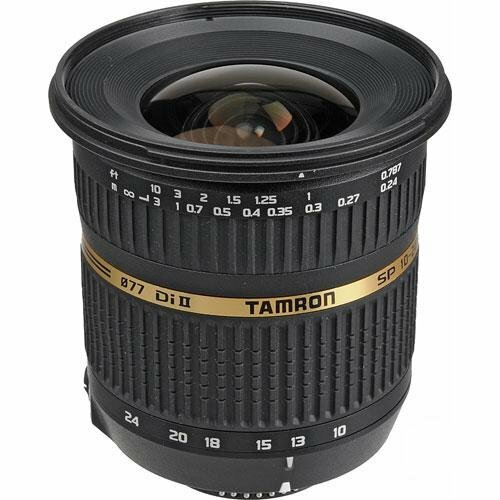 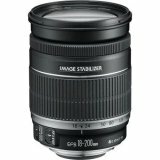 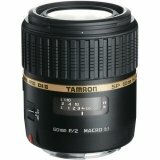 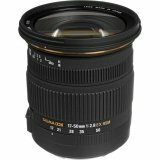 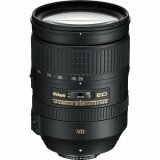 The Tamron SP AF10-24mm f/3.5 -4.5 Di II is an ultra wide-angle zoom lens. 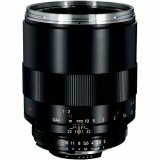 Di II means that is designed for exclusive use on digital SLR cameras with smaller-size imagers (APS-C/DX). 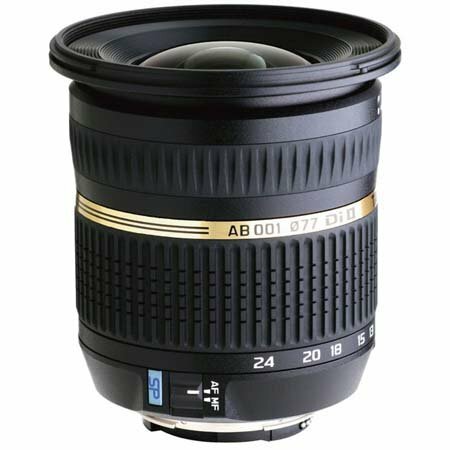 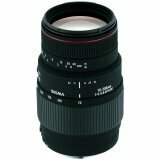 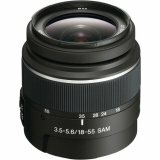 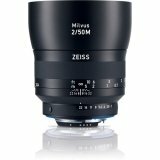 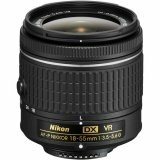 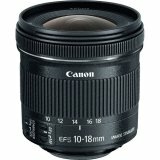 Boasting a focal length range of 10 - 24mm, (the 35mm equivalent of 16mm to 37mm) this lens has a varied range of applications for creating dramatic images as it features both ultra-wide and semi-wide angle settings. 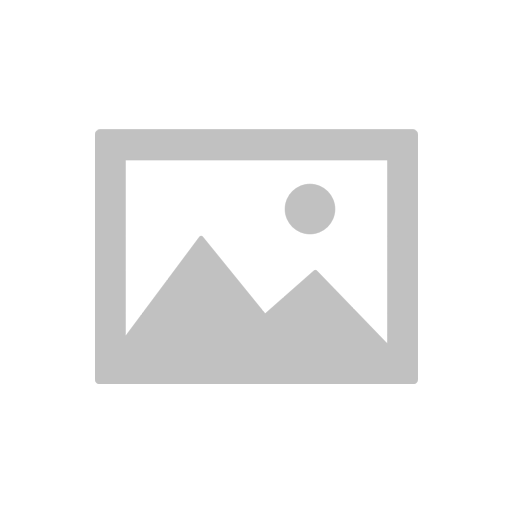 Box Dimensions (LxWxH) 6.2 x 5.2 x 4.9"